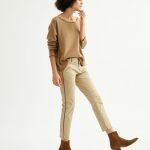 The styling and much of the product on this site skew pretty young, but I am never challenged to find something suitably grown-up to want when I visit Shopbop. 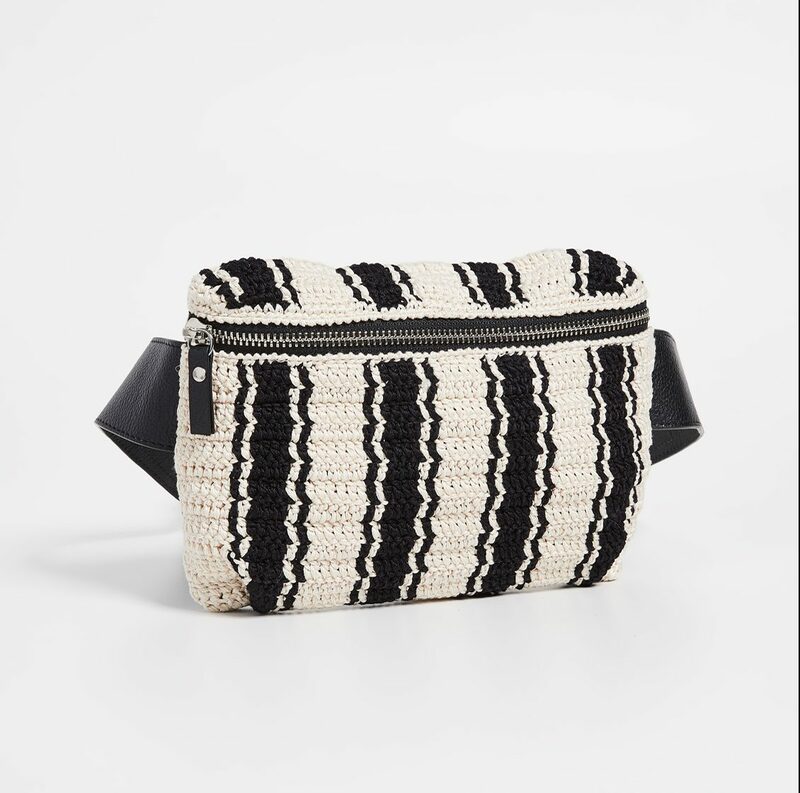 I think this crocheted Rachel Comey fanny pack is rather spiff, and would wear it cross-body instead of around my waist. 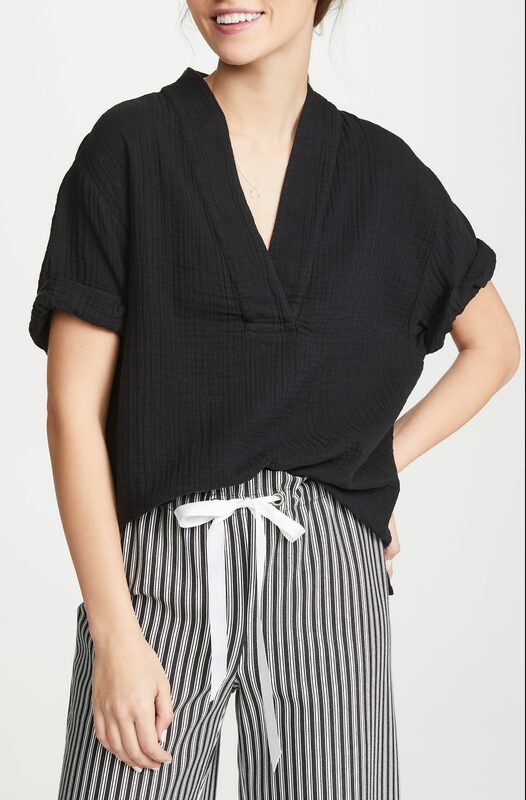 I showed you this Xirena top in white a week or so ago, and at the time considered buying it, but I feel like I’m going to get more wear out of the black version, so that’s what’s in my shopping cart. I just think this dress from Equipment is so elegant and crisp in a 1979 Vogue kind of a way; here it is in a gorgeous dark floral print. Jumpsuits look awful on me always, but I never stop searching for one that will fit me just right, and I’m especially drawn to utility shapes like this one from ALC. The fact that it’s satin dresses it up a tiny bit. 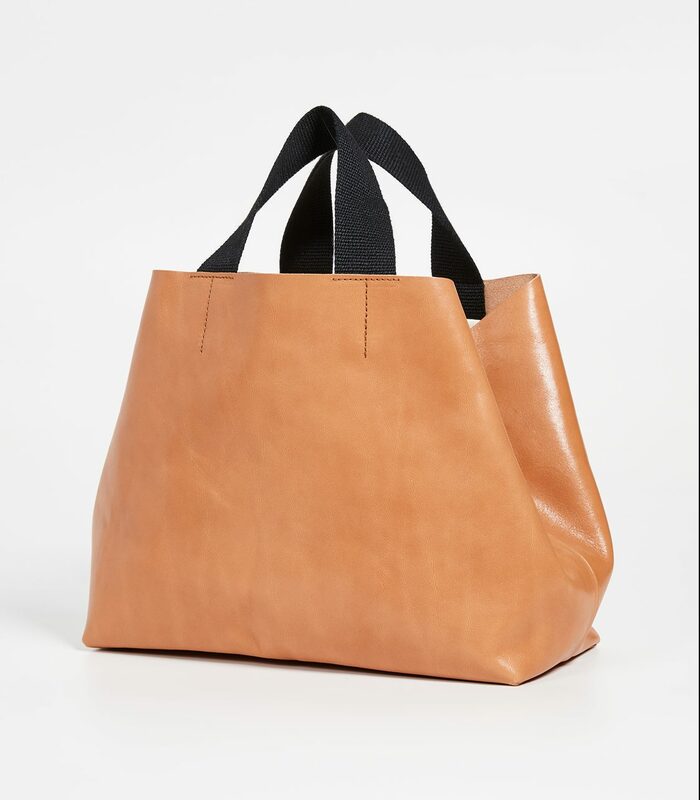 A tote without a shoulder strap isn’t quite as practical, true, but it’s so much chicer. I get a lot of queries from you guys as to whether overalls are appropriate for a GOACA, and my general answer is that if they make you happy, you should wear them. But I do think it’s best if they’re nice and clean-lined and not too tricky or torn or distressed, like these from Frame. A nice updated take on the hippie girl dress that would even—with a cardigan or shrunken jacket—be suitable for the office. I’ll never tire of cork platforms, and these crisscoss-strap slides look pricier than they are to me. 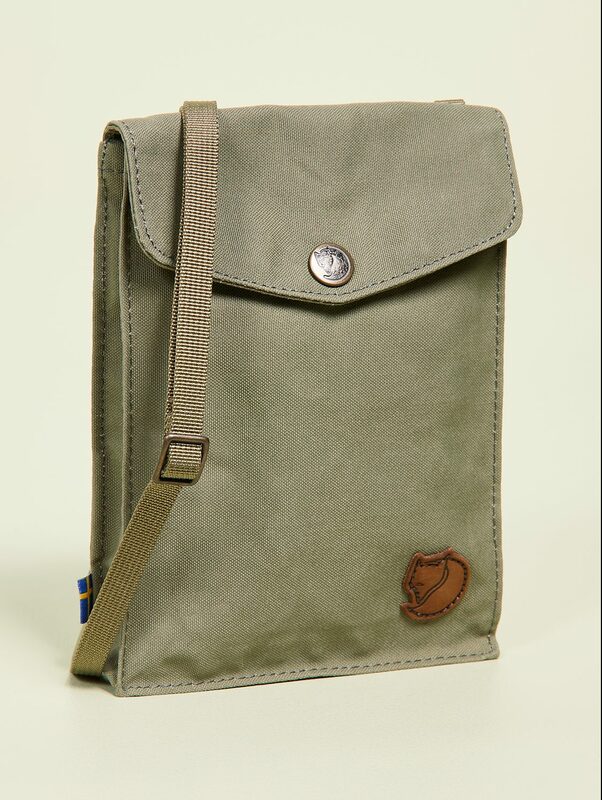 I’m traveling to Portugal in a couple of weeks (and am very open to suggestions regarding where to visit, eat, and sleep, so please share) and am considering acquiring this body pouch to keep my valuables close to my person and out of my bottomless airplane bag. 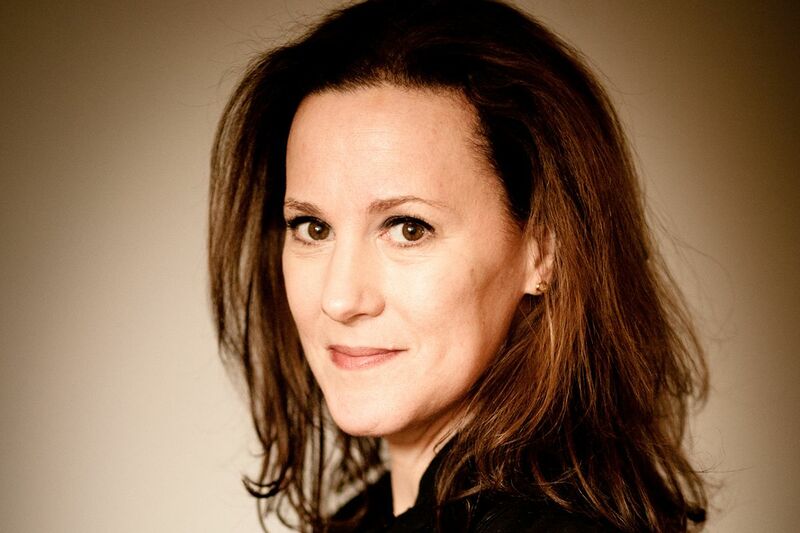 Idk how long you’ll be in Portugal, but if you have time to get out of the cities for a couple of days, this is the best hotel situation I’ve seen in a long long time (and I’m a luxury travel agent, so I see quite a few): https://barrocal.pt/ – reasonably priced, amazing Susanna Kaufman spa, great food, etc. Idk how long you'll be in Portugal, but if you have time to get out of the cities for a couple of days, this is the best hotel situation I've seen in a long long time (and I'm a luxury travel agent, so I see quite a few): https://barrocal.pt/ - reasonably priced, amazing Susanna Kaufman spa, great food, etc. When shopping in Lisbon, Freakloset is a must. Their shoes are to die for. Going to Freakloset requires walking up a hill, but it’s totally worth the trek. Will you stop in Porto at all? There’s a main market that is a must-go stop. The beach in Nazare is amazing. No matter where you go, be sure to eat seafood. It’s so fresh and simple and good! When shopping in Lisbon, Freakloset is a must. Their shoes are to die for. Going to Freakloset requires walking up a hill, but it's totally worth the trek. Will you stop in Porto at all? There's a main market that is a must-go stop. The beach in Nazare is amazing. No matter where you go, be sure to eat seafood. It's so fresh and simple and good! Yes we are going to Porto too; thanks for the tip! If you stop in Porto, do a food tour through Taste Porto Food Tours. Ask for Andre, who got serious screen time on an episode of Anthony Bourdain’s show in Porto. When I was in Portugal, my favourite place was down the southwest, called Odeceixe. There’s a U-shaped beach where the river meets the sea. You can swim in the salt water on one side and the fresh water on the other. Great vibe – as many guitar playing chilled out hipsters as families with kids having their Sunday swim. And a really nice eatery right there on the beach too. Down this part, all the towns are built in away from the coast (to save them from the Atlantic winds) but then they have a “Praia” about 2 kms away. Loved it. When I was in Portugal, my favourite place was down the southwest, called Odeceixe. There's a U-shaped beach where the river meets the sea. You can swim in the salt water on one side and the fresh water on the other. Great vibe - as many guitar playing chilled out hipsters as families with kids having their Sunday swim. And a really nice eatery right there on the beach too. Down this part, all the towns are built in away from the coast (to save them from the Atlantic winds) but then they have a "Praia" about 2 kms away. Loved it. Love the Rachel Comey fanny pack (oh my god, the pink one), the Xirena top and the Fjallraven pouch–you clearly had travel on your mind! 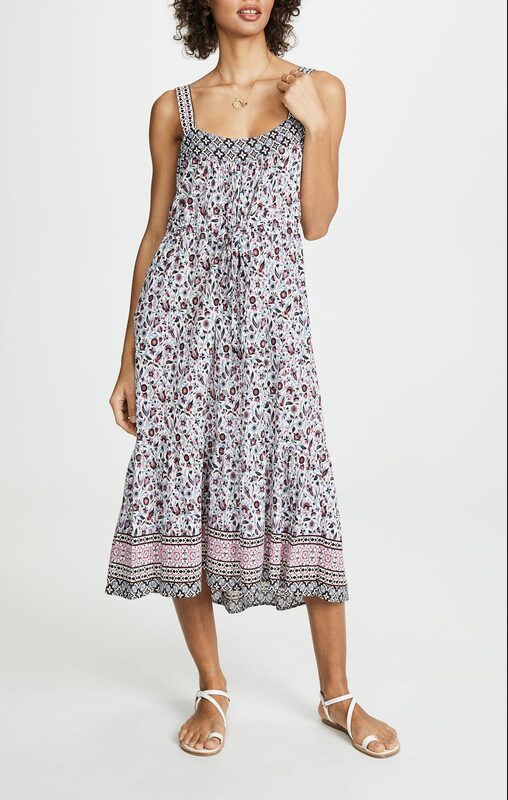 Would love to see a post about really easy travel dresses for day (short sleeve, sleeveless, but not necessarily strappy sundresses which feel too beach to me). When I went to Italy last September (which was still HOT), many women were wearing simple, loose dresses to walk around Florence and Rome. It seems like women wear more skirts and dresses than shorts in European cities than in the states. At the very least, would love to see what you’re going to pack for Portugal! Love the Rachel Comey fanny pack (oh my god, the pink one), the Xirena top and the Fjallraven pouch--you clearly had travel on your mind! Would love to see a post about really easy travel dresses for day (short sleeve, sleeveless, but not necessarily strappy sundresses which feel too beach to me). When I went to Italy last September (which was still HOT), many women were wearing simple, loose dresses to walk around Florence and Rome. It seems like women wear more skirts and dresses than shorts in European cities than in the states. At the very least, would love to see what you're going to pack for Portugal! I went to Portugal a few years ago. If you get good weather, walk along the corniche from town to town. It sounds a lot more intense than it is. You can literally walk past 5 towns in about 2 hours, and there are lots of places to stop for ice cream, cocktails or something more substantial. If you need a break from the heat and sun, head to Sintra for an afternoon. It’s a nice side trip from Lisbon and it’s extremely green. And while in Lisbon, check out the Port Wine Institute if you want to try some port. You can try 100, 200, or even 300-year-old port, or do what I did, and try a couple different ones that were as old as me. I also had some of the best stinky cheese there I’ve ever eaten… There’s also quite a bit of really good street art there. Subways are cheap and very clean. I went to Portugal a few years ago. If you get good weather, walk along the corniche from town to town. It sounds a lot more intense than it is. You can literally walk past 5 towns in about 2 hours, and there are lots of places to stop for ice cream, cocktails or something more substantial. If you need a break from the heat and sun, head to Sintra for an afternoon. It's a nice side trip from Lisbon and it's extremely green. And while in Lisbon, check out the Port Wine Institute if you want to try some port. You can try 100, 200, or even 300-year-old port, or do what I did, and try a couple different ones that were as old as me. I also had some of the best stinky cheese there I've ever eaten... There's also quite a bit of really good street art there. Subways are cheap and very clean. Also, the Tile Museum in Lisbon was quite fantastic. I wrote a blog post about my visit to Lisbon last May: https://champagneminimalist.wordpress.com/2018/05/11/lisbon/ If it's tl;dr, my fave Lisbon restaurant was Palácio Chiado http://palaciochiado.pt/en/ Have a wonderful time! Oh cool! We bought a house in Tomar last year and are moving there on July 1st! Thanks NYC for 17 great years, but it’s time to wander. One of my favourite things in Lisbon is the old seed store SOARES & REBELO. I bought some fava beans in October, threw them into the ground and have a massive harvest ready to pick in a few weeks. Obviously not a regular tourist attraction, but cool to see such an old shop. Oh cool! We bought a house in Tomar last year and are moving there on July 1st! Thanks NYC for 17 great years, but it's time to wander. One of my favourite things in Lisbon is the old seed store SOARES & REBELO. I bought some fava beans in October, threw them into the ground and have a massive harvest ready to pick in a few weeks. Obviously not a regular tourist attraction, but cool to see such an old shop. In Lisbon, take a ride on the #28 streetcar. You will see the whole city and lots of things to go back to. Great if you have jet lag. Have fun! We were in Lisbon at Christmas. Best restaurant was A Taberna da Rua das Flores. No reservations, you have to put your name on a list, but then you can head up to the square and have a drink at the kiosk and watch the buskers and the passersby. We took a walking tour with Humberto who we found on Airbnb. Doing that on the first day really helped us get our bearings and learn about the history of the country and the city. We went also drove south to the Algarve for a few days — breathtaking coast hike/walking. And we stopped over in the Azores for a few days on the way home as well. Spectacular hiking and Loved the hot baths at Terra Nostra Garden (but it was January so the air was cool and the warm water was great. We were in Lisbon at Christmas. Best restaurant was A Taberna da Rua das Flores. No reservations, you have to put your name on a list, but then you can head up to the square and have a drink at the kiosk and watch the buskers and the passersby. We took a walking tour with Humberto who we found on Airbnb. Doing that on the first day really helped us get our bearings and learn about the history of the country and the city. We went also drove south to the Algarve for a few days -- breathtaking coast hike/walking. And we stopped over in the Azores for a few days on the way home as well. Spectacular hiking and Loved the hot baths at Terra Nostra Garden (but it was January so the air was cool and the warm water was great. The Floral Equipment dress is stunning. I also like cork platforms, have a couple of pairs I can’t wait to break out once it gets warmer. The Floral Equipment dress is stunning. I also like cork platforms, have a couple of pairs I can't wait to break out once it gets warmer. Lisbon!! First off it’s a great walking city, eating city, music city, etc., etc! Henrique, a wonderful tour guide who’ll take you down the coast, day trip or more. I’ve sent several friends to him & all were immensely pleased. Small club. Sometimes the owner sings, others wait for their chance. Special place, gets crowded-well known spot- so arrive early, can’t recall if they take reservations, or hang around for folks to leave & scoot in! Whatever you do, you won’t be bored! Enjoy!! Lisbon!! First off it's a great walking city, eating city, music city, etc., etc! Eating- Time Out Market, compact but terrific food choices (You must eat pastries! The Pastel de Nata is a national treasure) The Sardine Store- Conserveira de Lisboa (not far from Time Out Mkt) Rua dos Bacalhoeiros 34 the graphics on the tins are fantastic & whats inside them is delicious Beautiful Linens--isabellaradesignempano -find them on instagram hand embroidered & other joys Henrique, a wonderful tour guide who'll take you down the coast, day trip or more. I've sent several friends to him & all were immensely pleased. Lisbon Van Tours - Tours and Experiences around Lisbon And of course Fado- Tasca Do Chico R. do Diário de Notícias 39 Small club. Sometimes the owner sings, others wait for their chance. Special place, gets crowded-well known spot- so arrive early, can't recall if they take reservations, or hang around for folks to leave & scoot in! Whatever you do, you won't be bored! Enjoy!! Dang… now I want to go to Portugal! Dang... now I want to go to Portugal! I *still have* my original Guess? jeans overalls from 1986! Clare V. bags are always perfect. 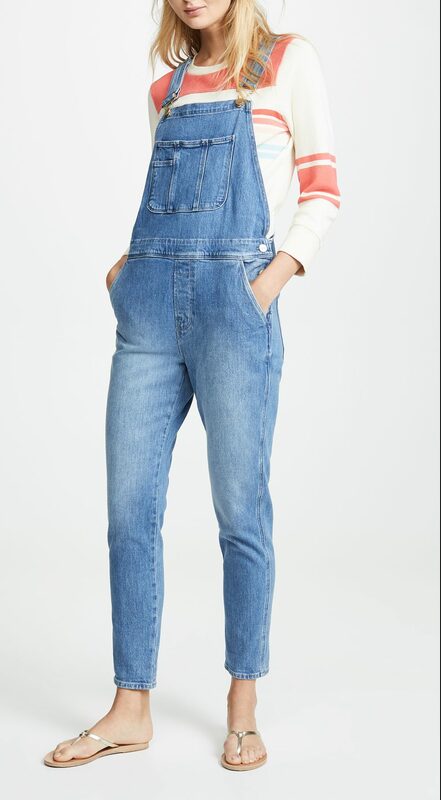 Overalls usually make me cringe but for some reason I am drawn to this pair. Darn you, Kim ! I too am going to Portugal, in May. Can you share the information you get? Thanks! 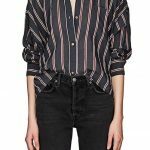 I’m cursing you as well, Kim – love the sleep des and the Xierna top! I'm cursing you as well, Kim - love the sleep des and the Xierna top! Sorry for the auto correct – slides is what I’m interested in! Sorry for the auto correct - slides is what I'm interested in! My family and I had a stopover in Lisbon last year. We stayed in a chic hostel called Host Bell Portugal. Private room for 4 for $125 with a continental breakfast. There were college students and business travelers so this 50something GOACA felt chic. 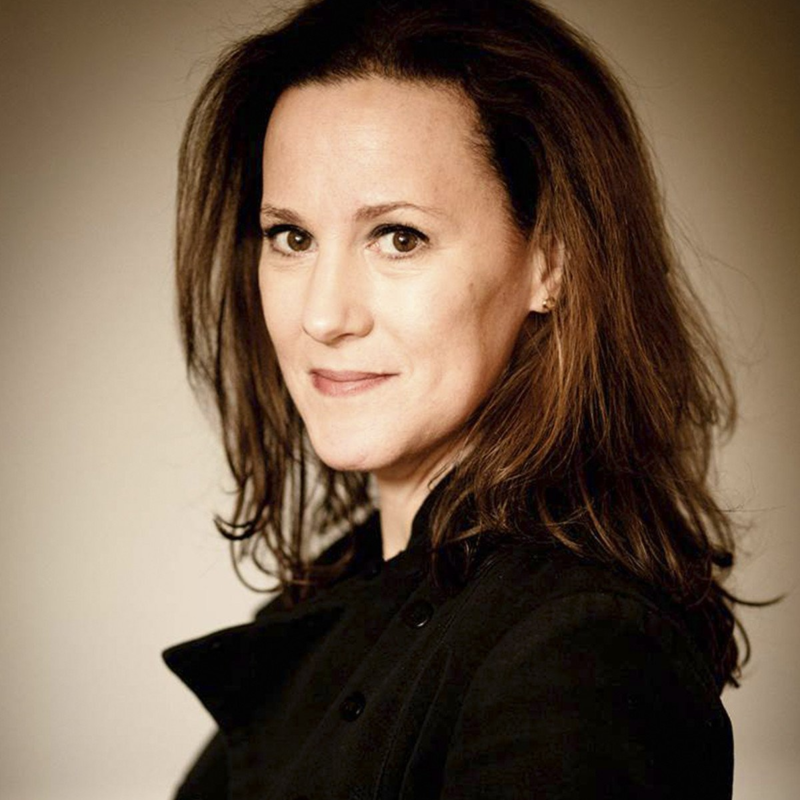 Check out Youtube videos from Wolters World for tips – very helpful. I wish I had gone to Porto and the National Tile museum – maybe next time. Our Tuk-Tuk (electric surrey) tour was worth it. 3 hours with a personal tour guide (he quit his job as an architect) to point out all the must-sees. Book in advance via Trip Advisor. Bom Dia! My family and I had a stopover in Lisbon last year. We stayed in a chic hostel called Host Bell Portugal. Private room for 4 for $125 with a continental breakfast. There were college students and business travelers so this 50something GOACA felt chic. Check out Youtube videos from Wolters World for tips - very helpful. I wish I had gone to Porto and the National Tile museum - maybe next time. Our Tuk-Tuk (electric surrey) tour was worth it. 3 hours with a personal tour guide (he quit his job as an architect) to point out all the must-sees. Book in advance via Trip Advisor. Bom Dia!